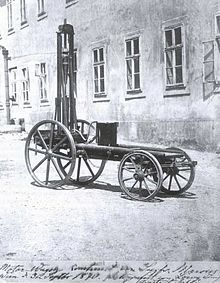 In 1870, German-Austrian Jew Siegfried Marcus (1831-1898) had the bright idea of putting a combustion engine on a handcart, creating the first-ever self-propelling vehicle powered by gasoline. In 1883, Marcus received the patent for the ignition system, leading to the first official automobile as we know it, called the “Second Marcus Car”. Thus was born the automobile industry, the internet of its day that immeasurably revolutionized the world. Meanwhile, fellow (non-Jewish) Germans Daimler and Maybach created the first car for market. 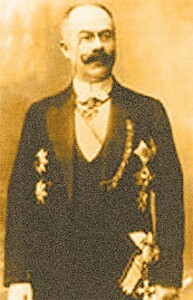 However, they could not sell their version until Emil Jellinek (1853-1918), the son of Hungarian-Czech Rabbi Aaron Jellinek, took over the business. 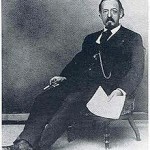 He convinced Maybach to build a new and improved car, to be called Mercedes, named after his daughter Mercedes Jellinek. 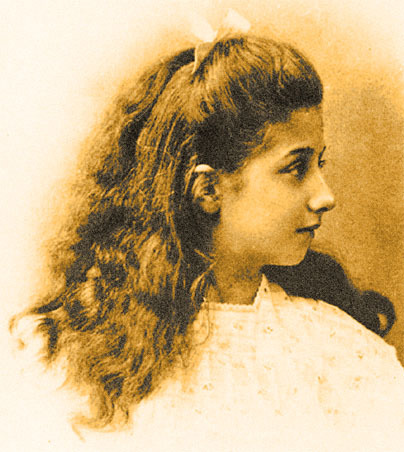 (“Mercedes” is a Spanish name that was given to the girl by her French-Sephardic mother, whom Emil Jellinek married during his time in France.) The Mercedes quickly shattered all records, going 60 km/h and easily winning the competitive Nice races. It was branded “the car of tomorrow” and took the world by storm. In the 1930s, the Nazi Ministry for Propaganda attempted to rewrite history by expunging any evidence of Marcus being the inventor of the car and giving credit to Daimler and Benz. This entry was posted in Business & Finance, Science & Technology and tagged Austrian Jews, Benz, Car, Car Inventor, Chanukah, Czech Jews, Daimler, France, French Jews, German Jews, Germany, Hitler, Hungarian Jews, Jewish Car Inventor, Maybach, Mercedes, Mercedes-Benz, Nazi, Nice, Sephardic Jews, Winston Churchill on December 28, 2011 by Jew of the Week.